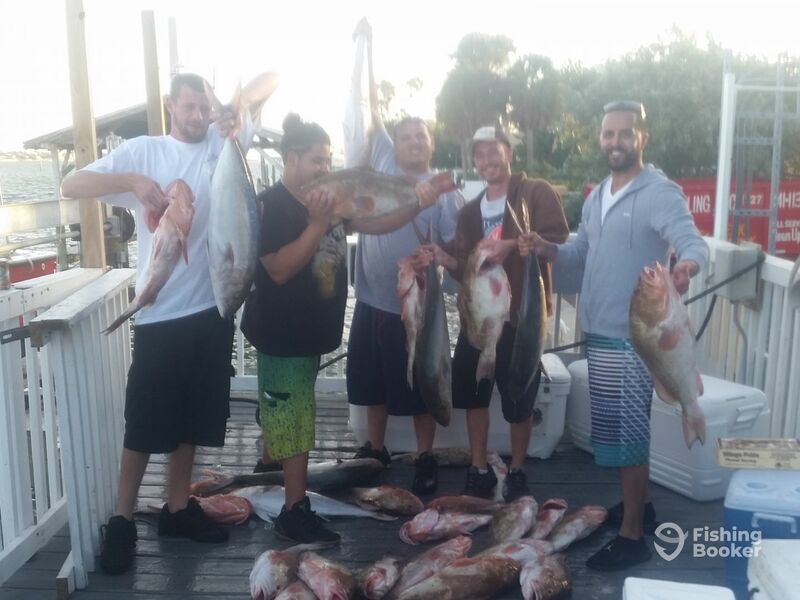 We caught our limit of Amberjack from 25 to 50 lbs and 24 red grouper 7 to 20 lbs. 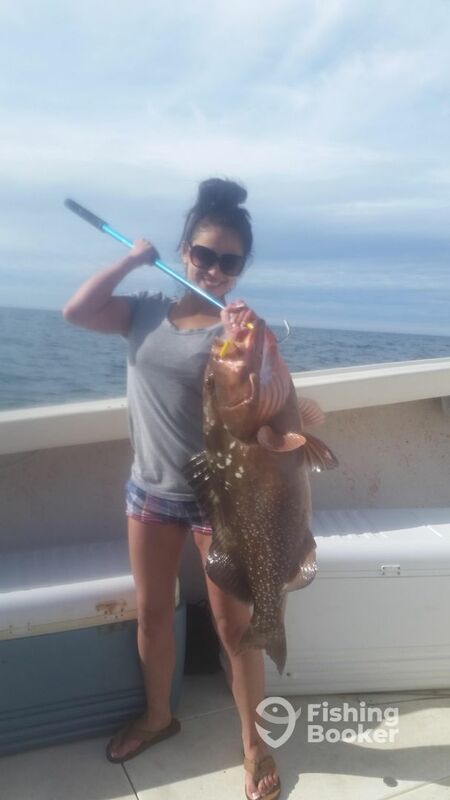 The clients have enough fish for 6 months. Captain Erich Jaeger is not only a skilled angler and a commercial fisherman but is also an enthusiastic guide. Originally from Rhode Island, Erich grew up on the waters of the North Atlantic battling Swordfish, Tuna, Fluke, Bluefish, Sharks, and Striped Bass. He moved to the West Coast of Florida almost two decades ago to share his passion and knowledge with others. Erich runs Maverick Fishing Charters with Captain Chris Clark.